From Medieval to Romanesque, from Gothic to Baroque, from Beaux Arts to Art Nouveau, France is home to an incredible selection architecture that has developed over many hundreds of years. 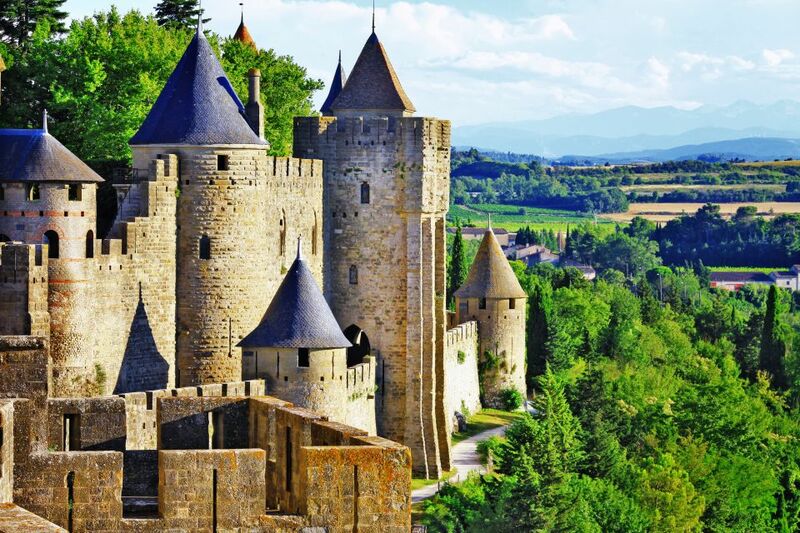 These fascinating villages, cities, bridges, cathedrals and chateaux have been carefully preserved over time, leaving France with some of the world's most iconic and beautiful buildings. 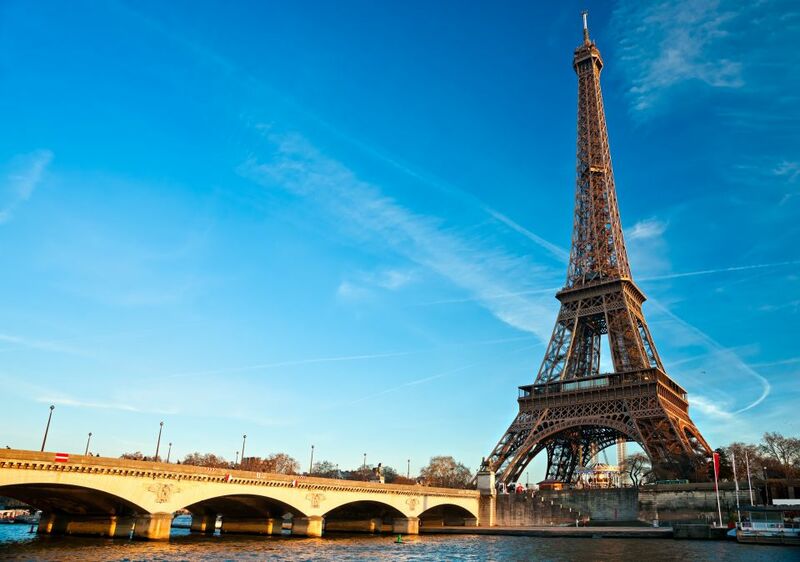 The legendary iron tower was completed in 1889 for the World's Fair and has becoming one of the most iconic manmade structures in the entire world, receiving nearly two million visitors each year. Visitors can enjoy the tower from below or on any of its three levels. 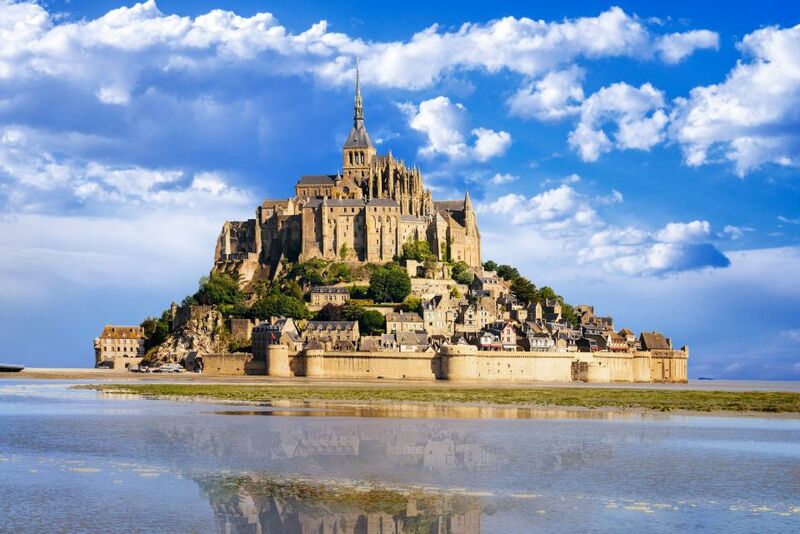 Located just over half a mile off the Normandy coast, this beautiful island has been an important pilgrimage site for many hundreds of years in France. Is castle, perched on top of the island, is surrounded by a small town which makes the monument an unforgettable sight. In the heart of the Loire Valley this architectural beauty dates back as far as the 11th century to when it was once a royal residence. 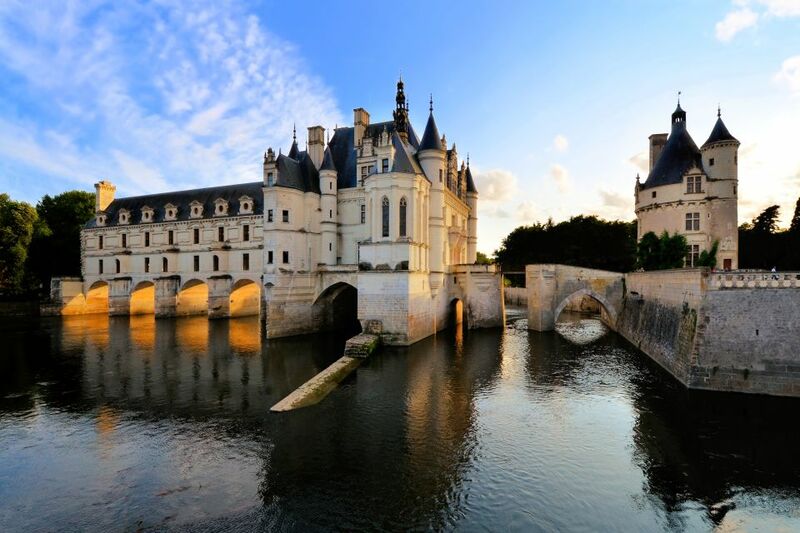 Now one of France's most visited chateaux, Chenonceau's famous bridge lies directly over the River Cher and extensive gardens can be found along its banks. 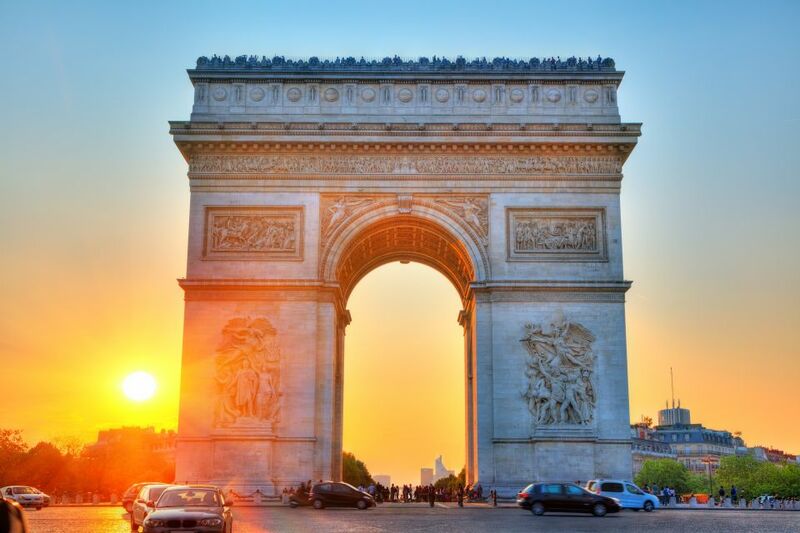 Constructed originally to celebrate Napoleon's victory at Austerlitz, the arch looks directly down the Champs Elysées to the Louvre at the other end. It is the largest arch in the world and boasts some of the best views of Paris from the top. This fortified town is home to some of the most beautiful architecture in the country and has been classified a UNESCO World Heritage Site. It boasts a selection of drawbridges, cobbled streets, castle turrets and towers and is said to be the inspiration for Walt Disney's Sleeping Beauty.